I’m in a quandary. I’ve been giving serious thought to switching my parody religion. Don’t get me wrong, my current fake set of beliefs have served me well these many years, and I’ve gotten a lot of laughs out of them…yet I find myself unfulfilled. So, should I convert to Invisible Pink Unicornism or stick with the old Flying Spaghetti Monster? 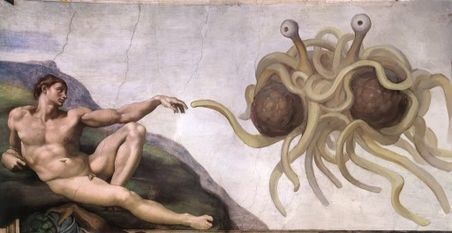 You see, this has nothing to do with Pastafarianism. I really enjoy their rituals, (like “Talk Like Pirate Day”), but to me the FSM, (bless his noodley appendages) seems a bit too far-fetched – even for a religion. After all, how could a carb create life when we’ve come to realize how bad carbs are for life? Besides, if I wanted to ritualistically eat my God, I’d go back to Catholicism. A good parody religion must be as implausible as the religion it lampoons and be equally impossible to disprove. With all of our advanced technology, I’m pretty sure a giant floating plate of pasta and meatballs would have been detected by now. 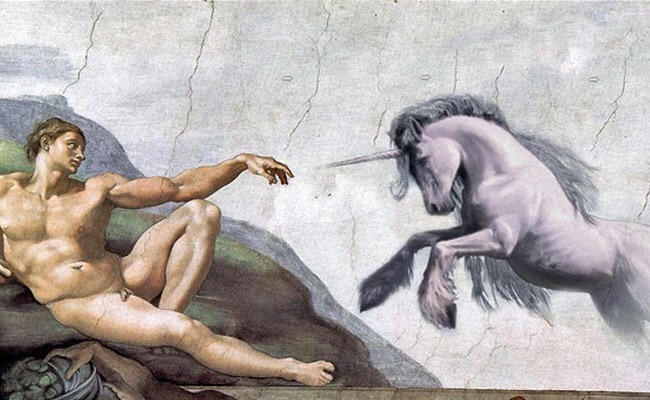 The Invisible Pink Unicorn has the advantage of seeming less far fetched to me than flying spaghetti. At least compared to talking snakes and Noah’s Ark. 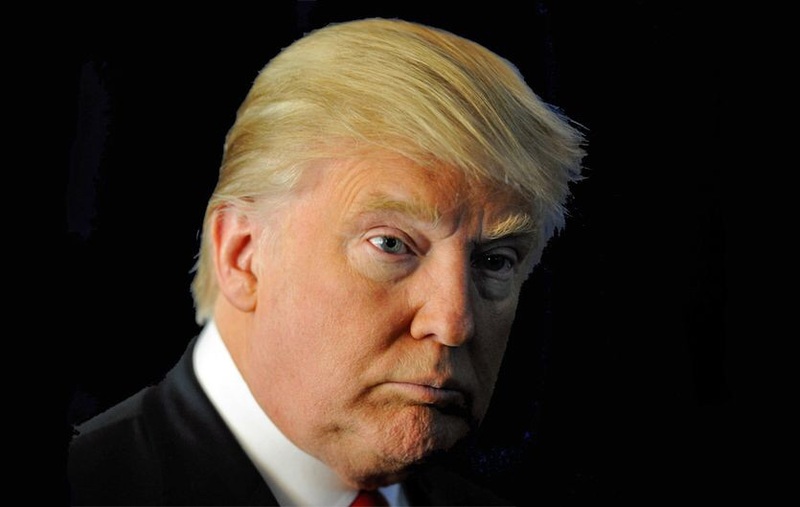 The IPU is impossible to disprove or even see because – duh – He’s invisible! And the reason we can’t detect Him is explained conveniently right there in His name! He is invisible – yet He is pink, or has a pinkness about Him. I like pink. But just to be on the safe side – Ramen.